 SAVE THE DATE – November 8th – 10th, 2019 – More info to come! Vibrant, modern and diverse, Harrisonburg Virginia (aka “Rocktown” “The Friendly City”) boasts a happening atmosphere infused with a serious passion for local food and libations, cutting-edge arts and culture, and the historic roots that anchor it to the famous Shenandoah Valley landscape. Located along one of the main thoroughfares of America’s westward expansion and smack in the middle of some of the most spectacular mountain ranges and outdoor recreation spots in Virginia, Harrisonburg has evolved from an agricultural, cultural, and commercial hub during the 19th and 20th centuries to today’s artfully-restored, forward-thinking destination best known for its lively and distinct style. This small city’s fiercely independent founders would definitely approve! Each November Harrisonburg celebrates the Release of Resolute (res•o•lute) adjective: admirably purposeful. This Bourbon Barrel-Aged Russian Imperial Stout ~ Is a flagship barrel-aged project at Brothers Craft Brewing; designed from the ground up to optimize the nine-month aging process. Resolute greets you with a thick, chocolaty head followed by an unbelievably complex harmony of vanilla, oak, chocolate, espresso, and a rich malty base that each clamor for your attention. 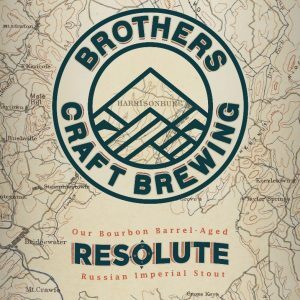 Resolute is the embodiment of Brothers Craft Brewing commitment to you. 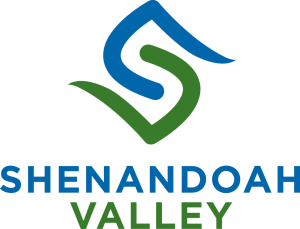 The Release party weekend is full of activities, beer, music, crafts and farm-to table cuisine that you can only get in Harrisonburg, Virginia.